Whilst Capaldi's incarnation has been divisive amongst fans, I've enjoyed his portrayal. You can read my series 8 and series 9 discussions with fellow Whovian Andrew Lewin. Series 10 starts 15th April and Capaldi will exit during the Christmas special, which also sees showrunner Steven Moffat passing the baton to, the creator of Broadchurch, Chris Chibnall. 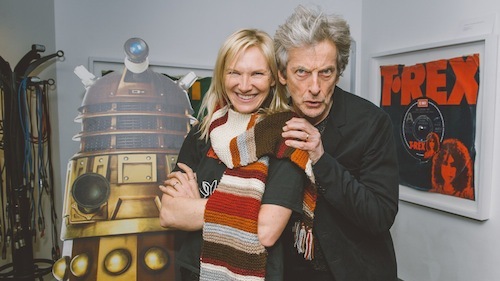 Are you sad Peter Capaldi is leaving and who would be a good replacement? Let me know in the comments below.